When you own a business like Aux Delices Foods, the scariest thing is the best thing, growth. Adding new locations can be a very trying time in the restaurant business. 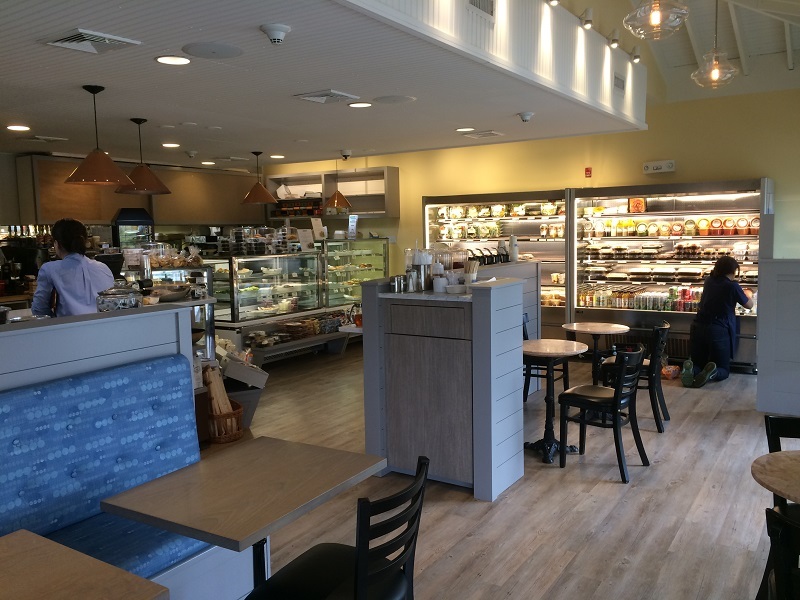 Luckily, adding an Aux Delices Foods new Westport location has been an amazing experience. What started out as a leap of faith has turned into a time of learning and growth that we will forever be grateful for throughout the life of our business. 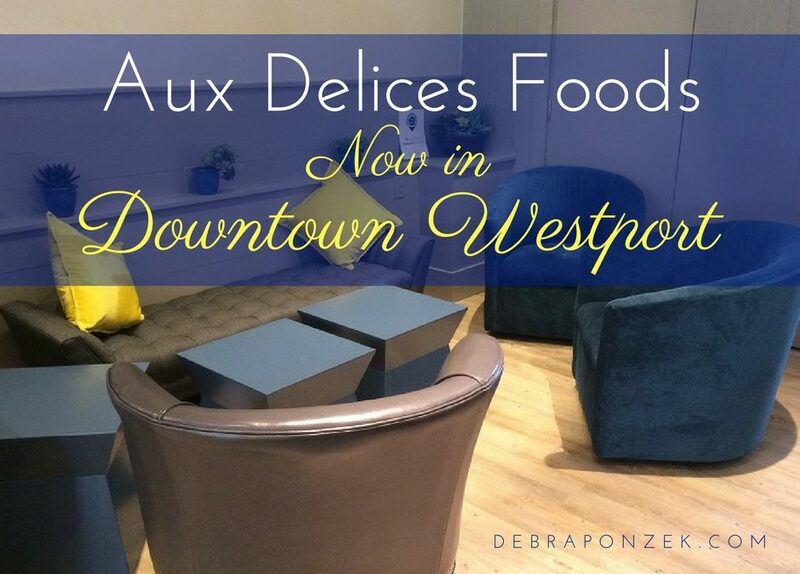 Welcome to the Aux Delices Foods new Westport location, where the same great meals can be shared with even more of the Westport community. Aux Delices Foods has been around since 1995 and thanks to great success and popularity, we have grown from one location to five. 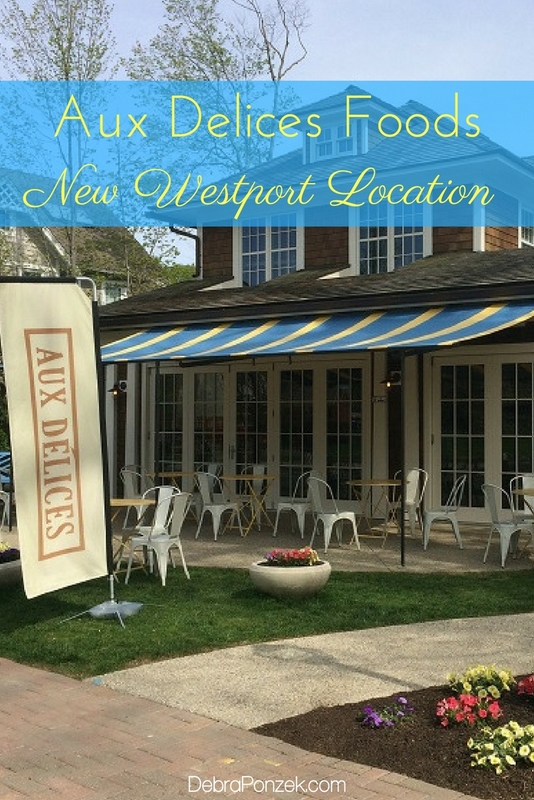 Aux Delices first came to Westport in 2012 and has served the community delicious, gourmet foods ever since. The success of the first Westport location has proven that our gourmet meals are favored by many locals. It was time to bring those great tastes to even more of the community, in the budding downtown area of Westport. 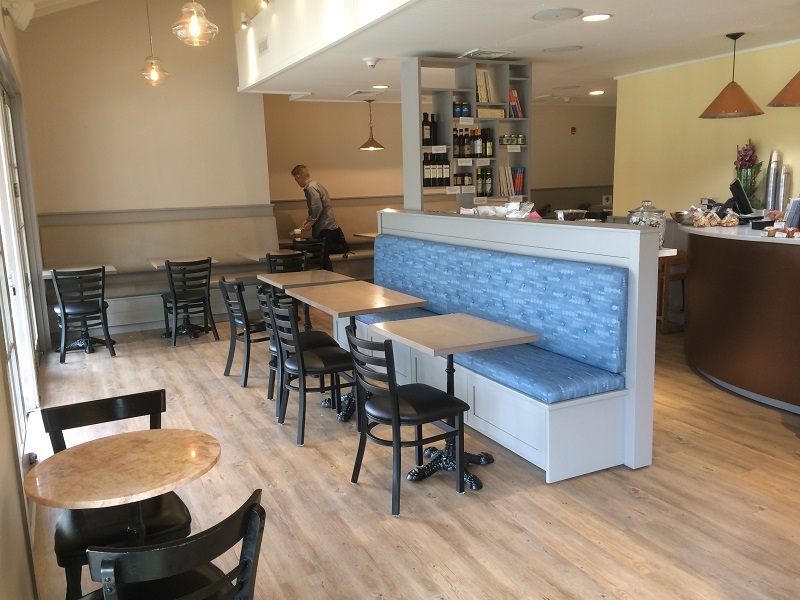 Aux Delices has opened its doors in downtown Westport to both new and old customers alike. Our goal is and will always be to bring delicious dishes to the communities we serve on a daily basis. The new location has a similar, welcoming feel and it’s obvious once you walk through the doors. People who have visited our first Westport location will immediately recognize the design and overall feel of our new location. We want everyone to feel welcome from the moment they walk in until the moment they leave. Our new location is perfect for shoppers of the downtown area as well as students from Staples High School. In fact, students who show their school I.D.’s will get a 10% discount. Aux Delices Inklings Video from Layla Wofsy on Vimeo. We’re excited to serve even more of the Westport community as they shop, travel and learn. 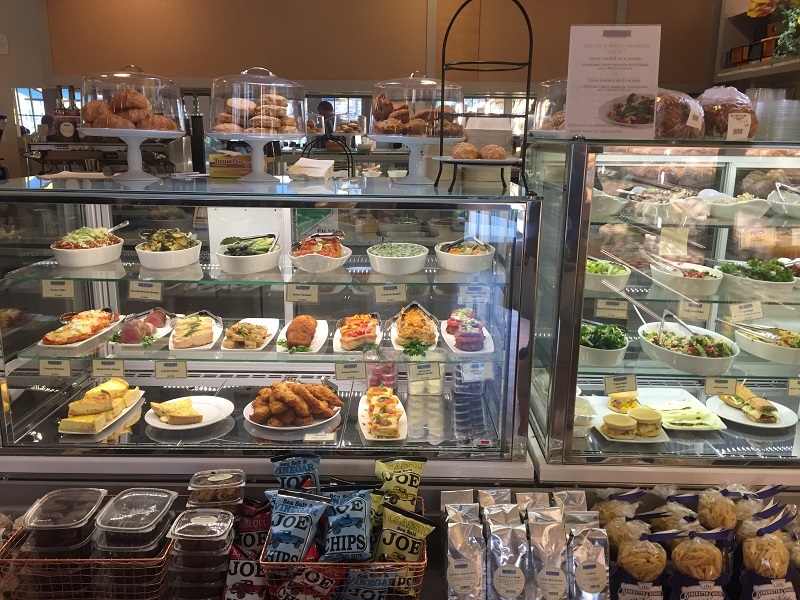 Once again, the Westport community has proven to be a place that Aux Delices Foods can thrive. Providing everyone delicious, gourmet meals throughout their day. Lovely photos, but where exactly is the new location? Address? Thanks.